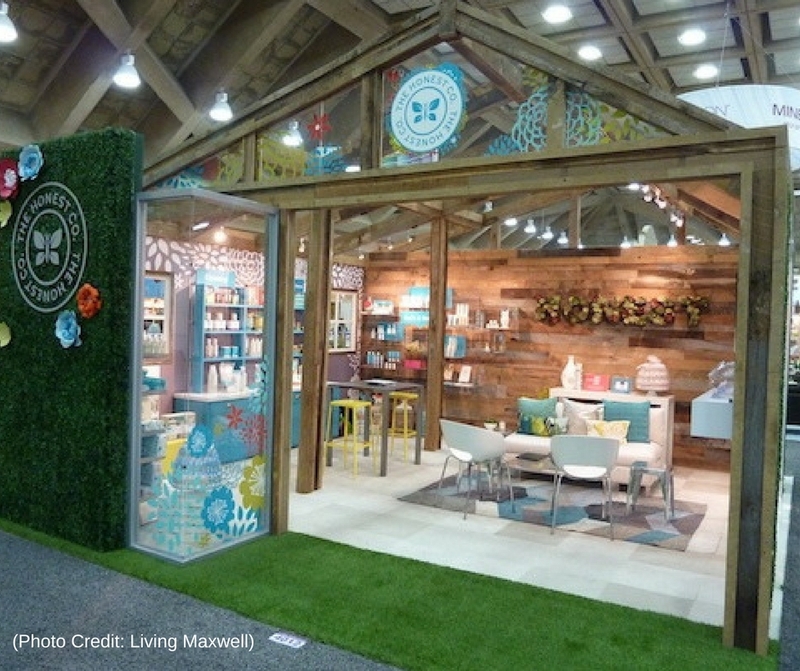 With spring right around the corner, it is time to start planning your next home show. After all, this is the time of year when many people start to consider home renovations. They will be attending home shows looking for great ideas. If you are in the process of planning your next home show, there are certain things you can do to get ready and ensure that your booth will garner plenty of attention. 1. Shy away from the traditional. Whether you are responsible for the entire show or are just in charge of a booth, it is important to stay away from the stereotypical displays. If you are using stock photos, bulleted service lists, and the same old materials you have been using for years, consumers will be bored and walk right past you. Instead, set yourself apart from the others. Today, consumers flock to home shows that feature multimedia displays, interactive and hands-on demonstration stations and/or experimental design. Consider making upgrades that will attract attention, instead of using the same old materials, signs, and props. For example, rotating and inflatable banners are much more eye-catching than a basic banner. Also, take a good look at your lighting. The more lighting (specifically colored lighting), the more you will stand out. You can use string lights to create a warm vibe or place lights inside fabric panels or behind 3D letters. Get creative. Another option involves swapping out your old paneling for a more modern Plexiglas or acrylic. With that being said, don’t go overboard. Consumers still want to see a simple booth that doesn’t bombard them. 3. Look for ways to generate legitimate leads. Sure, giving away a free iPhone or Smart TV is sure to attract people to your show or booth, but it will not necessarily attract the people who could potentially become your customers. Instead, you will be inundated by everyone, leading to a crowded area, which may put legitimate leads off. Opt to bring in serious buyers by offering incentives that attract them. While coupons and discounts are always an option, you could also offer a free design, landscaping, or roofing consultation. This is another area where you can get very creative. Just be sure that whatever you decide on will generate the traffic you want. 4.Get prepared to follow up. Although you may only be planning your home show, it is never too early to start thinking about how you are going to follow up with prospective customers. Collect their emails. Then, be sure to send out the occasional email. It is best to wait 2-4 days before sending out your first email. This is because, for the first few days after attending a home show, consumers are almost certain to be bombarded with emails from various vendors. In most cases, they will skip right over them. If you wait a few days, you are more likely to catch their attention. Send another after ten days, 30 days, and then every 30 days after that. You may want to include a special, limited time offer or advice on something in your niche in your email. Feeling a Draft in Your Windows? Should I Replace My Windows Before Selling?